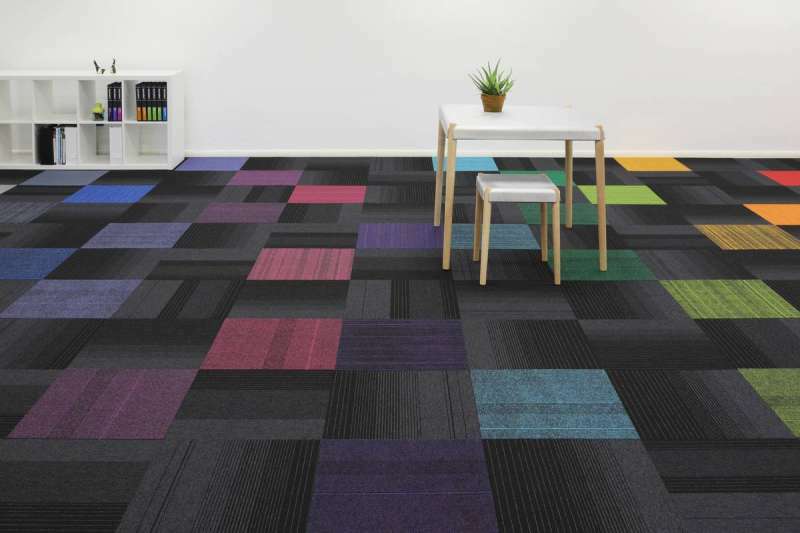 Carpet tiles or modular carpet squares have been around since the 1970’s. 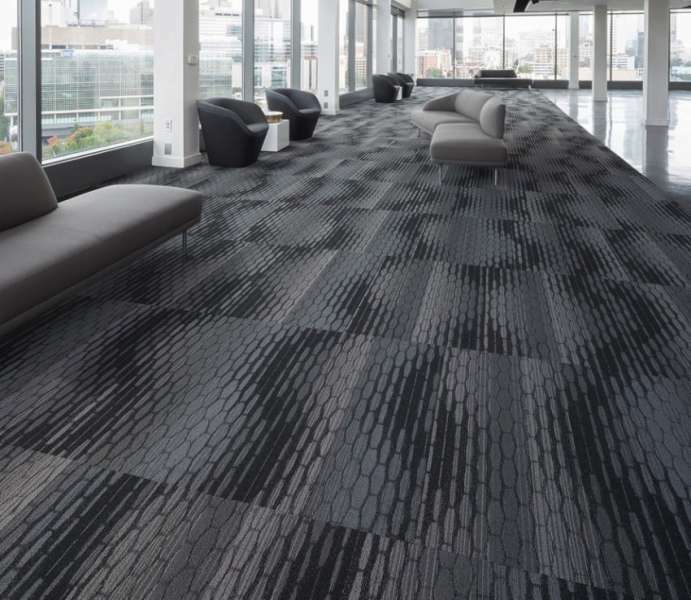 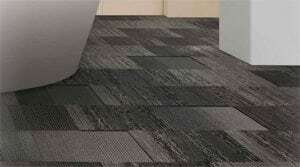 Since then they have been an alternative to broadloom carpet products in commercial installations. 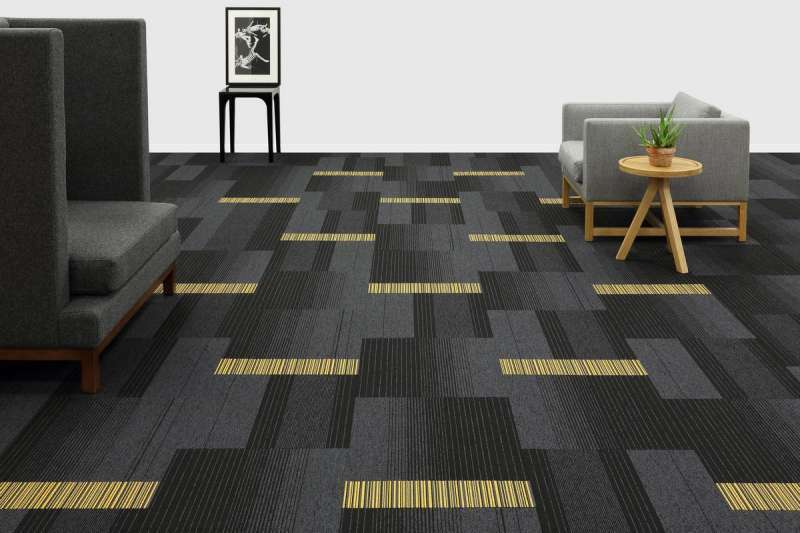 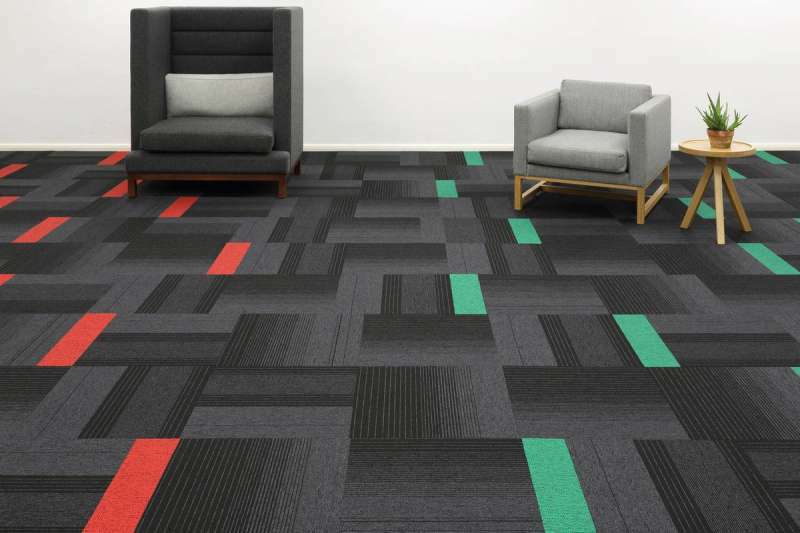 While design and technologies have vastly improved since the tiles first appeared on the market, one thing remains true, carpet tile is an excellent flooring choice. 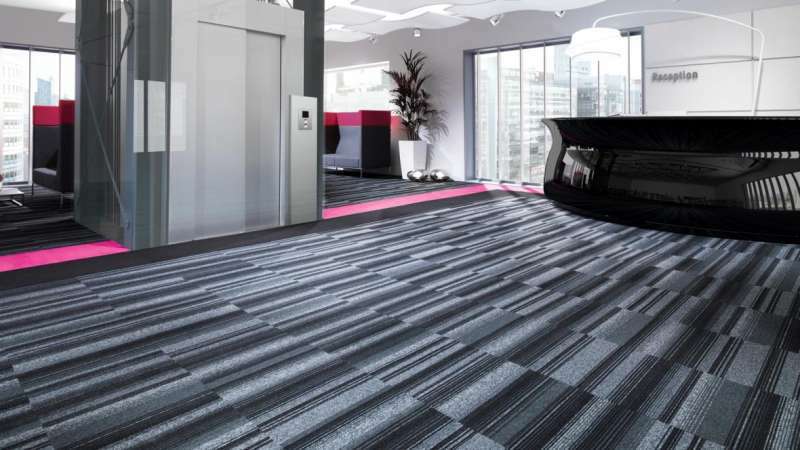 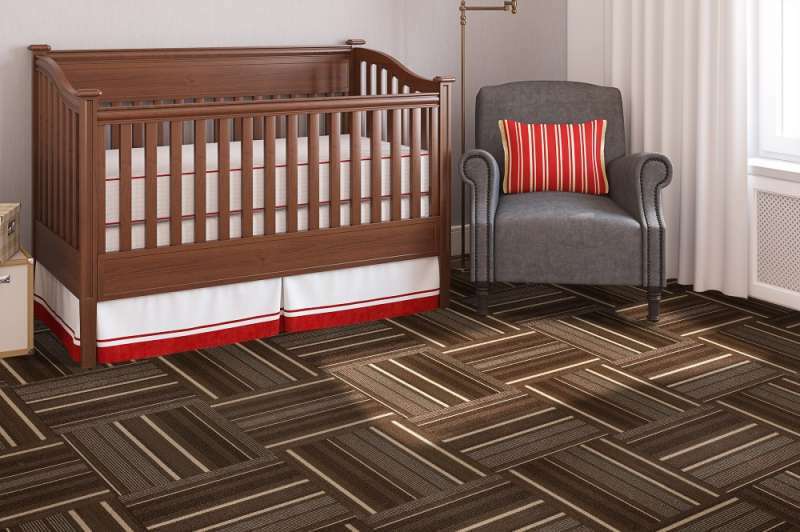 Carpet tiles are the most versatile, longest lasting, most environmentally friendly carpeting option available today. 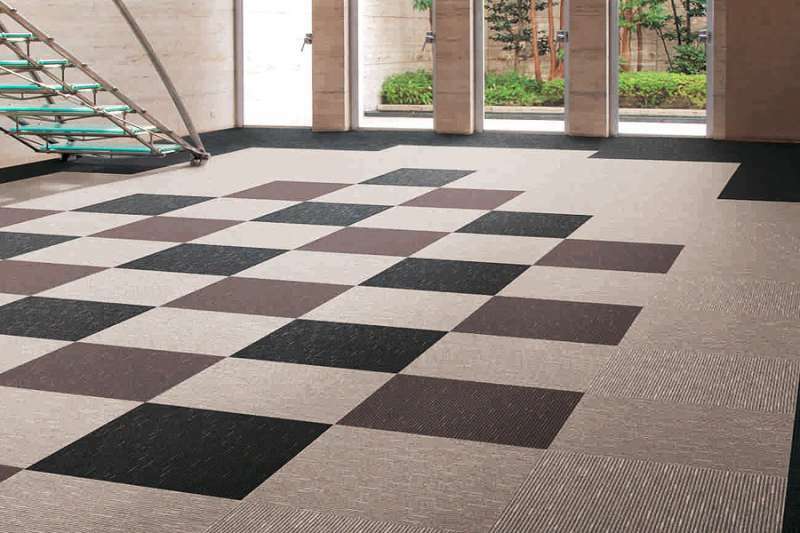 Achieve the look you want with durability with one product that has low cost of installation.